Home News Did “Tesla Shares fell on Thursday” after Analyst Downgrade citing Old Data? Did “Tesla Shares fell on Thursday” after Analyst Downgrade citing Old Data? 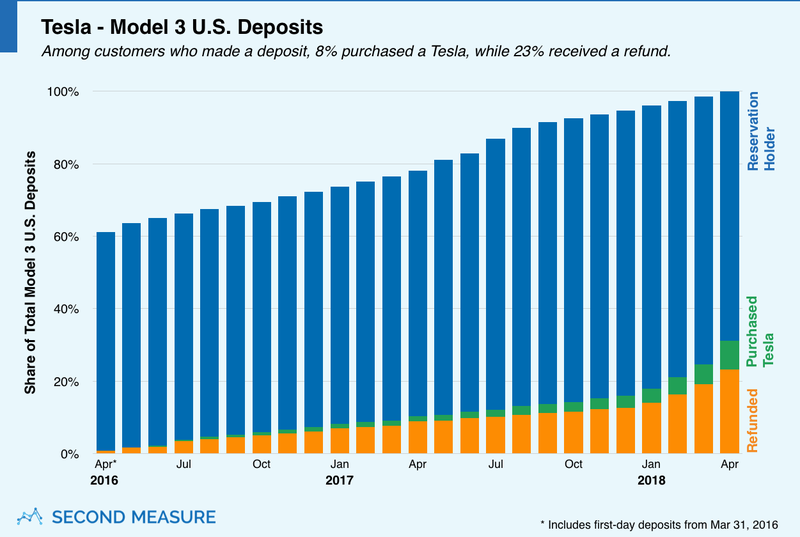 The problem is not Needham & Co analyst Rajvindra Gill’s assessment, because there is a good degree of chance for Model 3 cancellations to accelerate while deposits deplete at a much higher rate. The problem is, the assessment is a bit too old to make any impact right now. “In August ’17, TSLA cited a refund rate of 12%. Almost a year later, we believe it has doubled and outpaced deposits. Model 3 wait times are currently 4-12 months and with base model not available until mid-2019, consumers could wait until 2020,” Gill added. My first issue with the assessment is the statement – refunds are outpacing “deposits”. Tesla no longer accepts reservation deposits. Potential customers in North America can only order their Model 3. The second issue is – pace of Model 3 cancellation doubling compared to last year. It’s a really old data. In early June, Second Measure reported that among customers who made a deposit for Model 3, nearly 23% received a refund. That’s twice the amount of cancellations when compared to August 2017. Here is Second Measure’s article (published on 4th of June, 2018) and a chart that shows deposits and cancellations till April 2018. 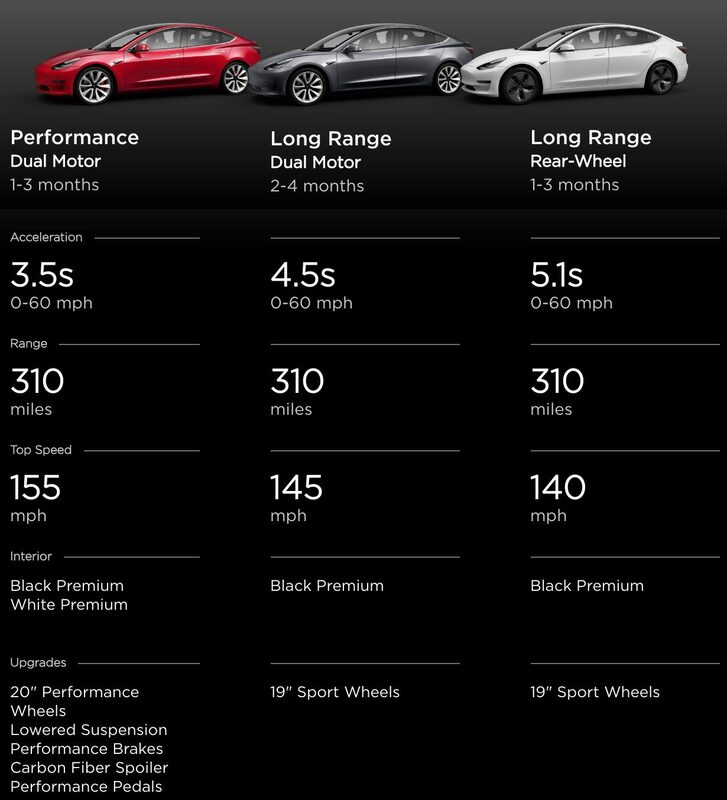 And the last – Model 3 wait times are now just 1 to 4 months, not 4 to 12 months in North America. If weekly production stays above 5000, Tesla needs less than 12 months to deliver +260,000 Model 3s. To be honest, all data points look fairly outdated. CNBC and other news outlets missed out on providing important details discussed by the analyst. But it still does not explain the brain scratching 4 to 12 months waiting period for Model 3s. Are we talking about US numbers or International numbers? That part certainly needs more explanation than what is provided.